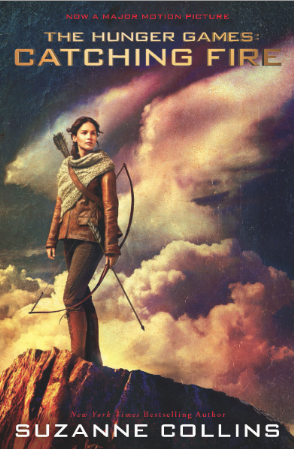 THE HUNGER GAMES: CATCHING FIRE will be in theaters in less than a month! The new cover was just released as well! What do you think? Are you planning on heading to theaters November 22nd? Are you a fan? Read the books?